Jenn Stark - Urban Fantasy and Paranormal Romance » My new cover for RUNNING WILDE is here! 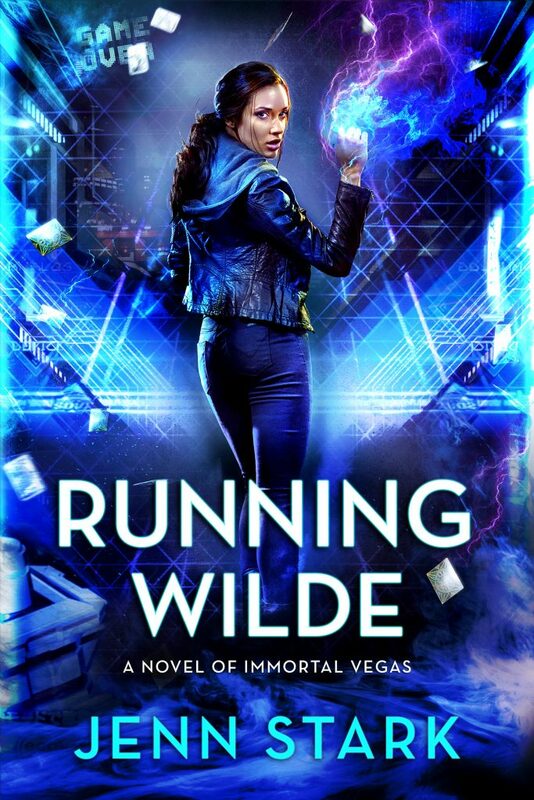 My new cover for RUNNING WILDE is here! So excited to have a new cover for RUNNING WILDE, out Dec. 27! Available now on all online book etailers–or check out my book page for links! Looking forward to the next novel. Cover is fun addition to the series. Thanks for keeping the story coming!